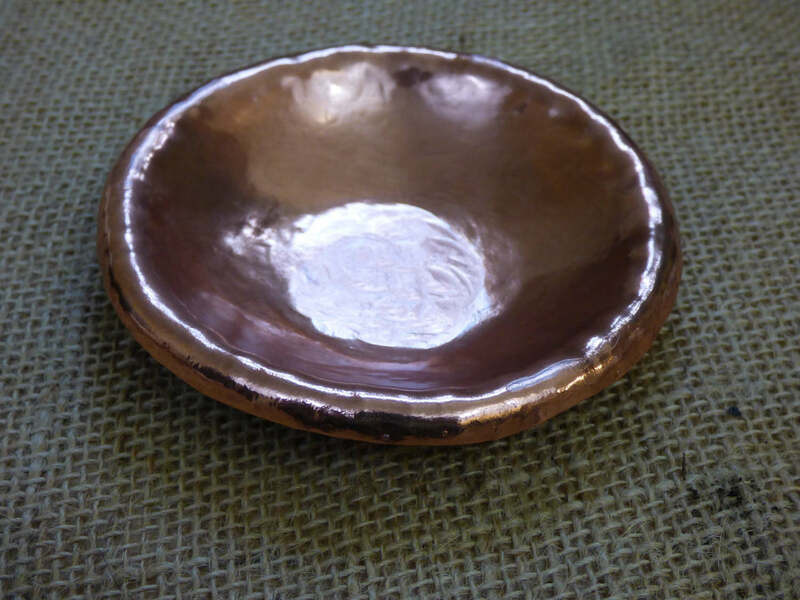 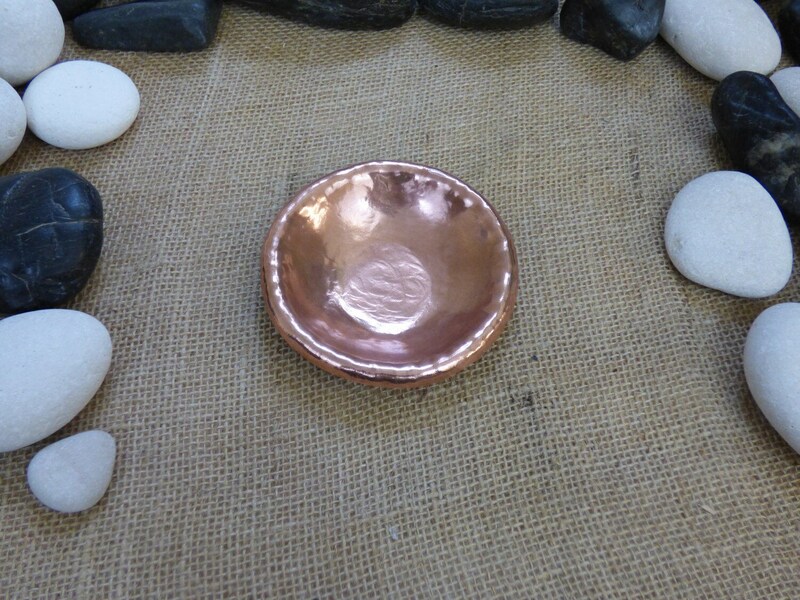 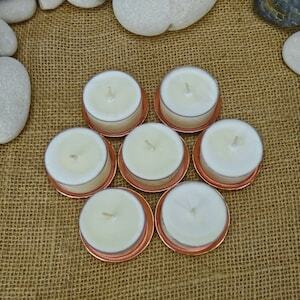 An organically shaped votive candle bowl, hand hammered out of copper, with a smooth recurved edge. 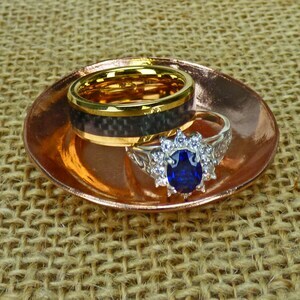 Brought to a high shine, then sealed for a long lasting luster. 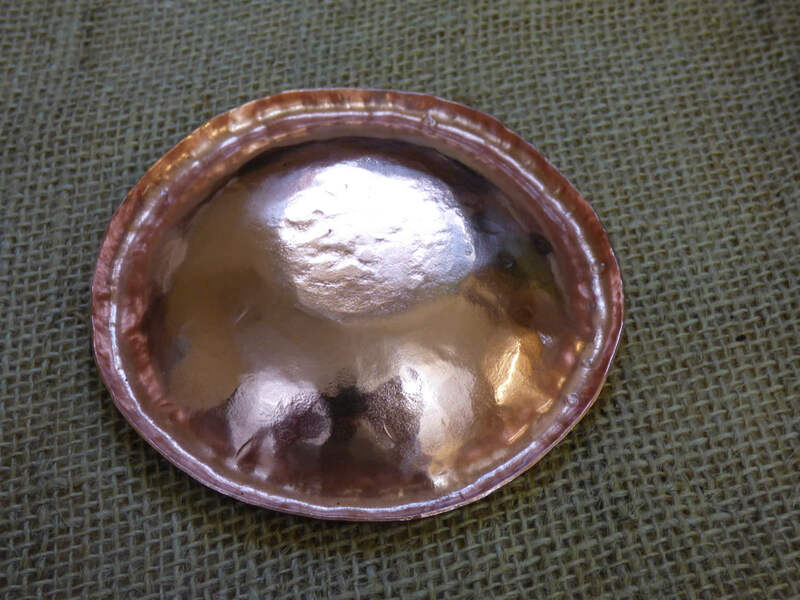 Don't forget to check the rest of my shop for more Copper Bowls, Hand Hammered Copper Bowls, Chainmail Jewelry, Christian Jewelry, Victorian Necklaces, Renaissance Jewelry, Silver Jewelry, Copper Jewelry, Hand hammered Copper Bowls, and more!